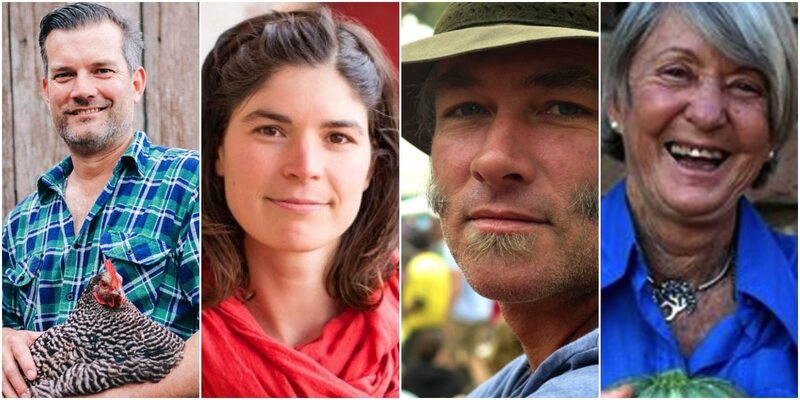 Join Hannah Moloney, Brendan Morse, Nick Ritar + Rosemary Morrow for seven days of intensive permaculture teacher training that will change the way you think about education, and enable you to take action towards a permaculture teaching career. 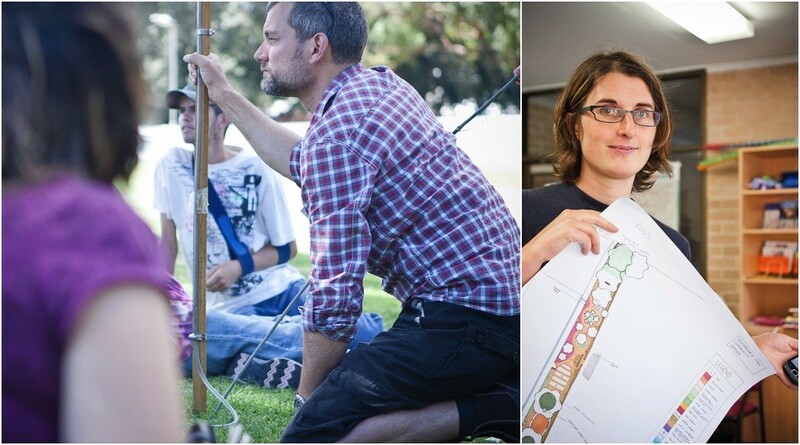 Our stellar teaching team are all very well known for their pragmatic and effective approaches to creating Permaculture systems and effectively teaching others, across an incredibly broad range of environments. Their knowledge on how to create abundance, food security and successful sustainable farming models, no matter what the country, is extensive. 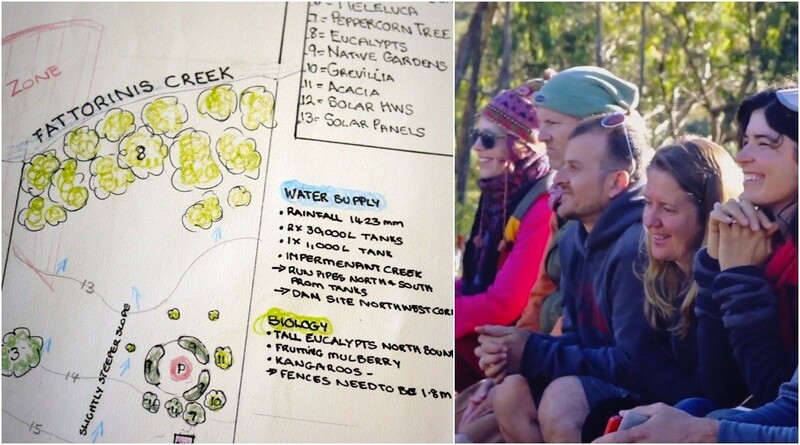 In addition to being much valued permaculture designers and educators, Hannah, Brendan and Nick are also passionate about permaculture teacher training. 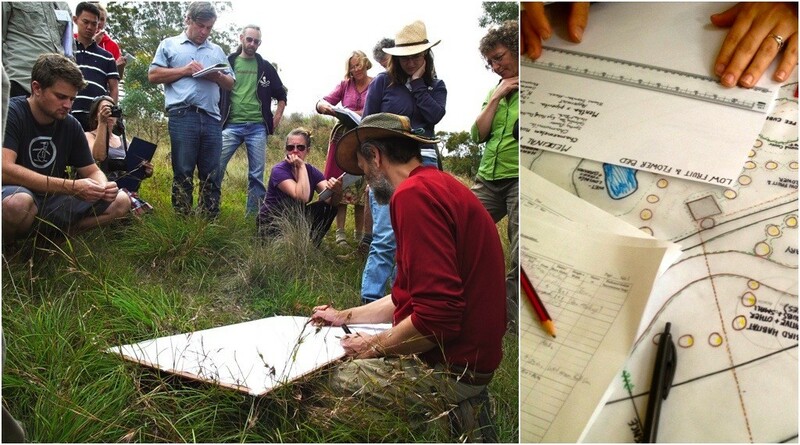 Rosemary Morrow is known and revered world-wide for her pragmatic and effective approach to creating Permaculture systems across an incredibly broad range of environments. 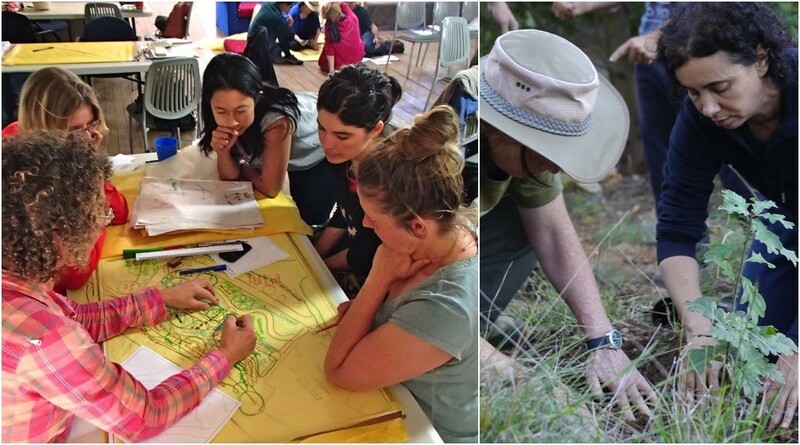 Rosemary has successfully implemented community-scale Permaculture systems in such diverse bioshperes as Uganda, Somalia, Thailand, the Middle East, Bhutan, Australia and northern Europe, to name but a few. More about Rowe. 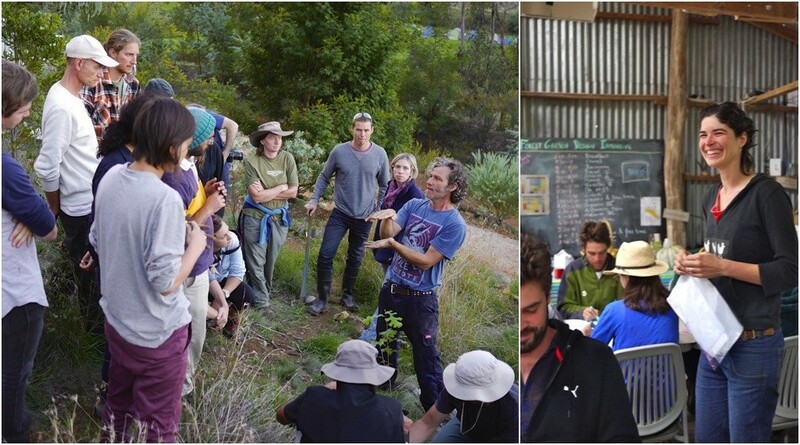 Your course fee includes a free copy of Permaculture Teachers Notes (rrp $40), Rosemary Morrow’s fabulous book for Permaculture teachers, as well as plenty of extra resources, and morning tea, lunch and afternoon tea each day. Camping + full catering for $125: for those who want to camp in the rainforest campground, with access to hot showers. Shared room + full catering for $320: for those who want to stay in a shared room, with access to hot showers. Ensuite room + full catering for $550: for those who want their own ensuite room. You can book these accommodation options when you book your course, or at a later point. Although we would encourage you to stay onsite to get the most out of the course, you can choose to stay off site – your daytime catering is included in your course price but please be aware that if you are staying offsite breakfast and evening meals are not included in the basic course price. There are evening sessions most nights, so if you are staying offsite & would like dinner each night please choose the Camping + full catering option for $125. 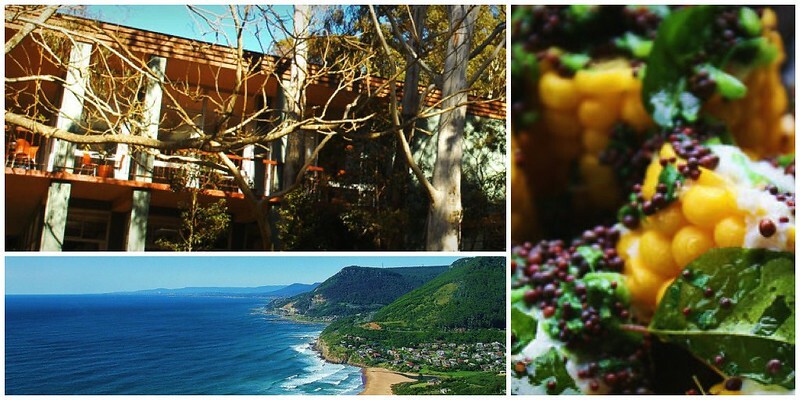 The catering at Govinda Valley is vegetarian, delicious and sourced as locally as possible. The course will finish by 3:30pm on the final day (13th of May) to allow people to travel home that evening. **Please note that, in accordance with the wishes of the venue, no meat, eggs of fish may be consumed on site, and no smoking, alcohol or illegal drugs are permitted on the property.